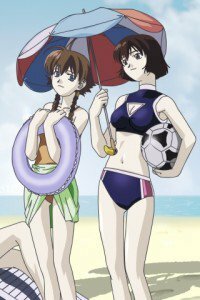 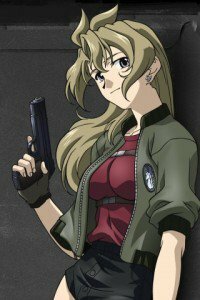 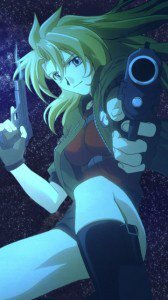 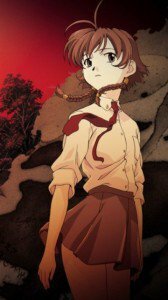 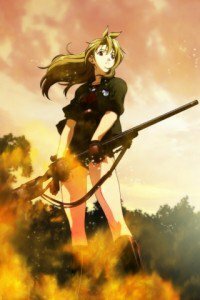 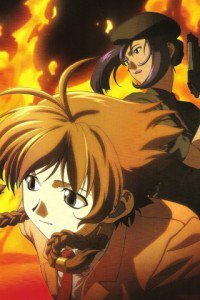 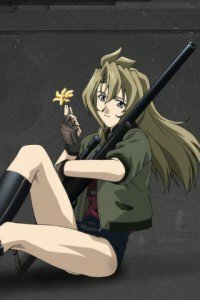 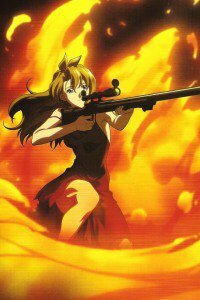 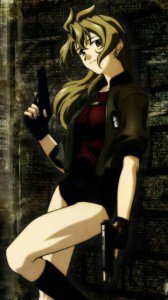 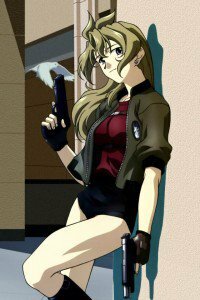 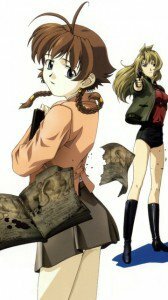 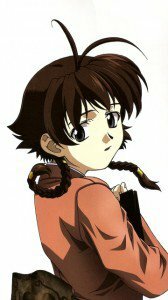 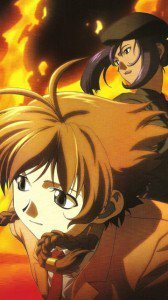 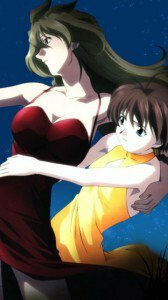 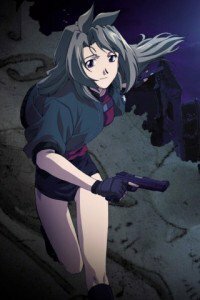 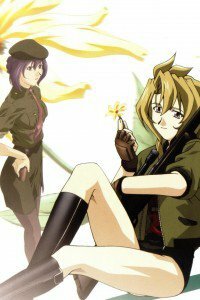 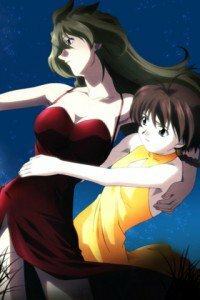 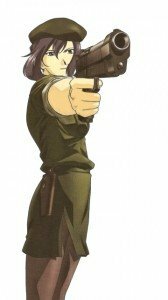 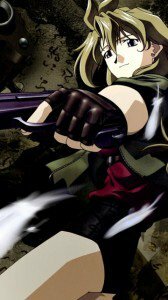 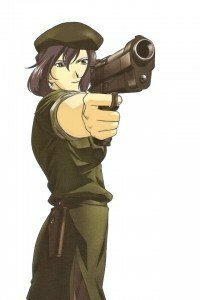 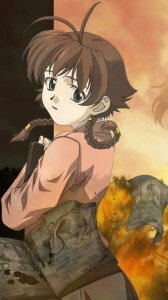 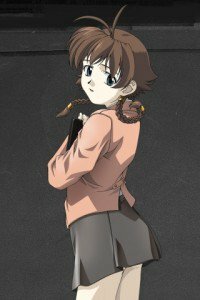 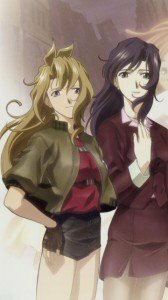 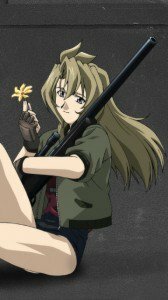 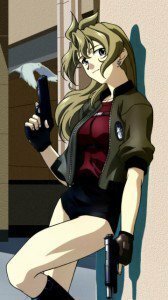 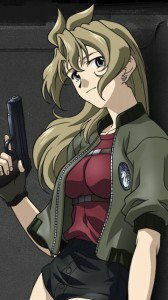 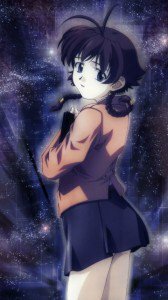 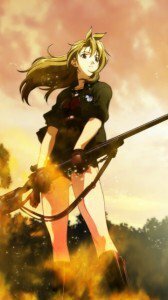 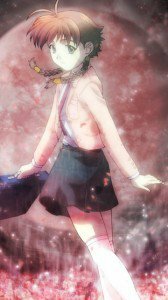 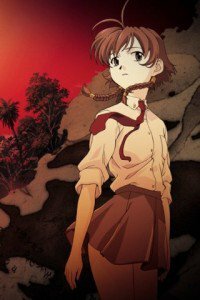 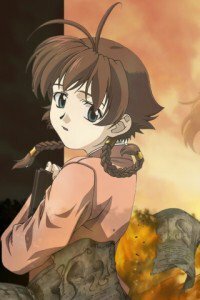 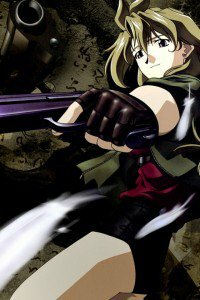 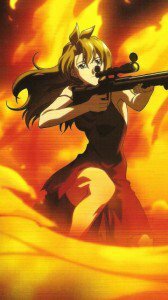 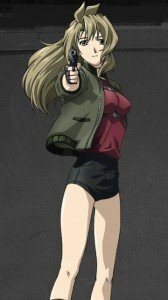 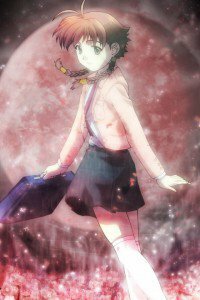 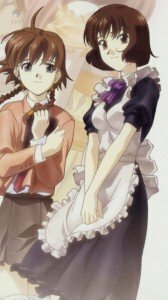 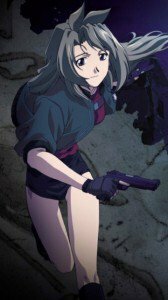 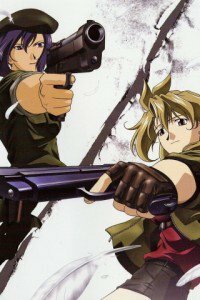 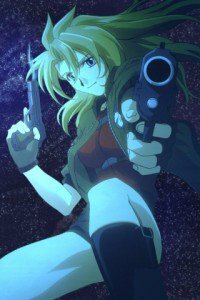 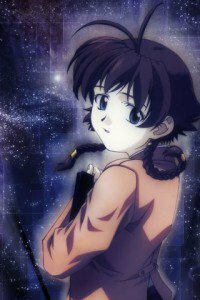 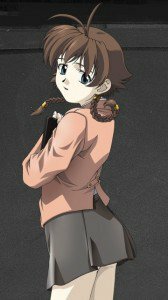 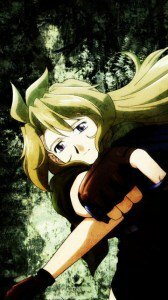 Madlax anime wallpapers for iPhone, Nokia and other smartphones! 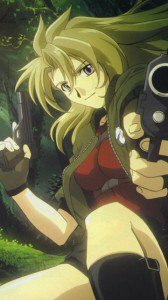 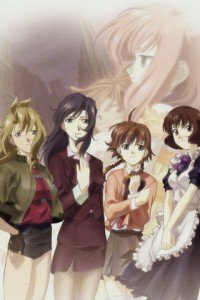 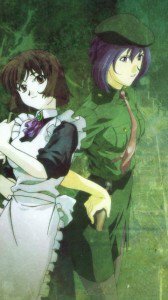 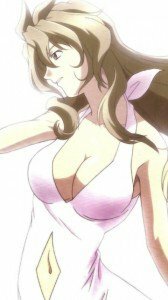 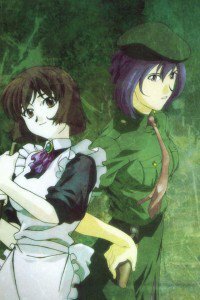 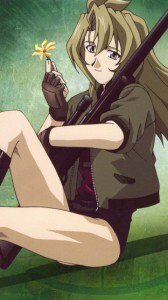 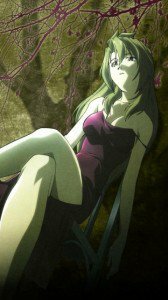 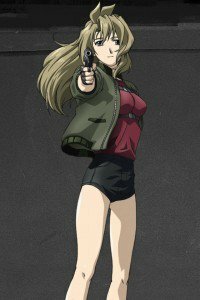 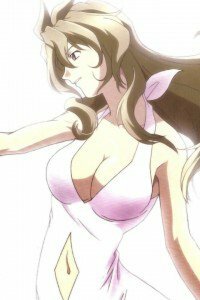 Wallpapers of Madlax, Margaret Burton, Elenore Baker, Vanessa Rene and Limelda Jorg! 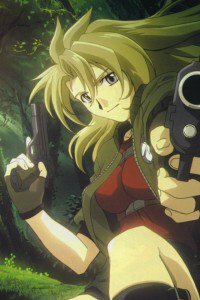 Genre: Action, Mystery, War Drama. 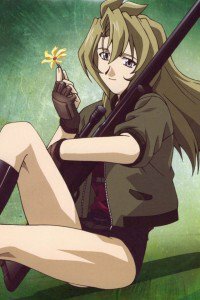 Twelve years has been simmering in the Asian country Gazth-Sonika brutal civil war, bringing enormous suffering of its peoples. 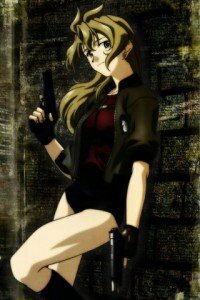 In the stormy sea of hatred and death, like a fish in water, feels young assassin Madlax. 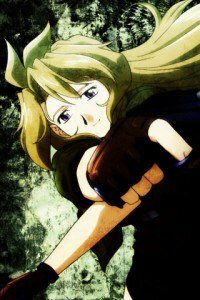 She do not belong to one of the warring sides, neatly and professionally carry out any more dangerous and delicate missions, without hesitation, why and for whom – just to pay. 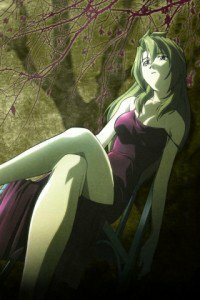 Meanwhile, in a far-from Gazs Sonic prosperous Europe in a luxurious mansion lives an orphaned girl, Margaret Barton, which always stays in her own dreams. 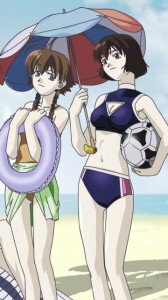 As different as they may seem, two young ladies, both have strong invisible bond. 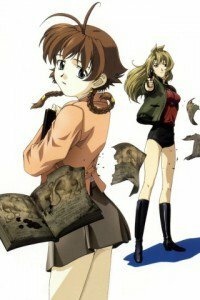 The symbol of this close connection is stored Margaret mysterious book with strange inscriptions and blood stains, being hunted by powerful syndicate behind the massacre in Gazth-Sonika.Imminent meeting girls will allow them to reveal the cause of the civil war, which is closely related to the events of their past.